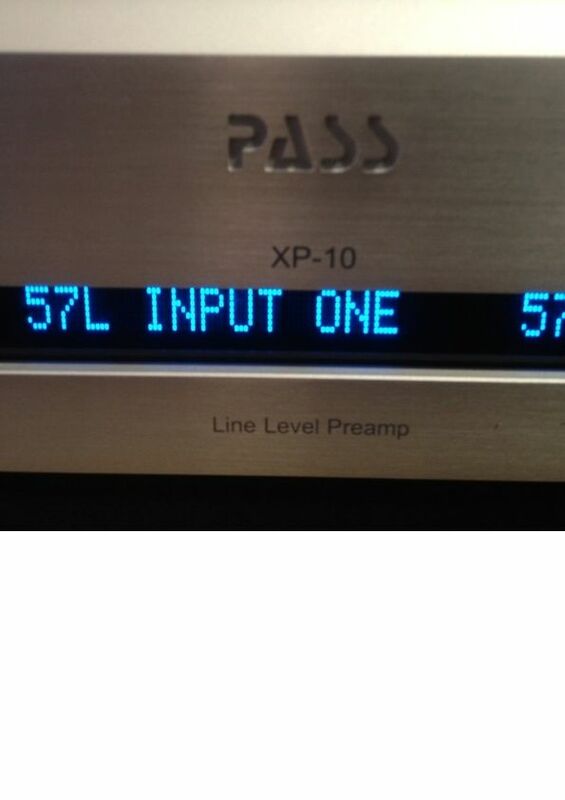 Pass Labs XP 10 – Preamp , con la sua livrea satinata argento e la sua grossa manopola…. Pass Labs XP 10 – Preamp , con la sua livrea satinata argento e la sua grossa manopola, si presenta con un’estetica raffinata ed essenziale. Il pannello posteriore, molto razionale, ospita ingressi e uscite sia bilanciate che sbilanciate. Nonostante sia il più piccolo della serie, questo XP condivide con i fratelli maggiori l’impostazione sonora tipica del gruppo. Il grande equilibrio contraddistingue tutta la famiglie, compreso XP 10. Le sonorità proposte da questo oggetto, hanno radici lontane , con un progressivo aggiornamento attraverso i nuovi modelli, ma a procedendo a piccoli step (vedi serie Aleph caratterizzata dall’equilibrio armonico su tutta la gamma, e senza enfatizzazioni del carattere sonico). Acquistato in linea con il prezzo di mercato, rappresenta un investimento ed un oggetto destinato a rimanere a lungo sull’impianto domestico. 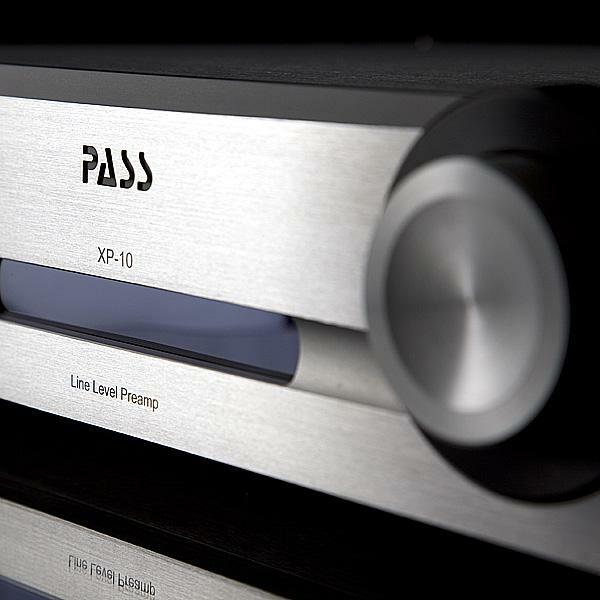 Pass Labs has been on quite a successful journey with their ‘X” and ‘XA’ Series power amplifiers. 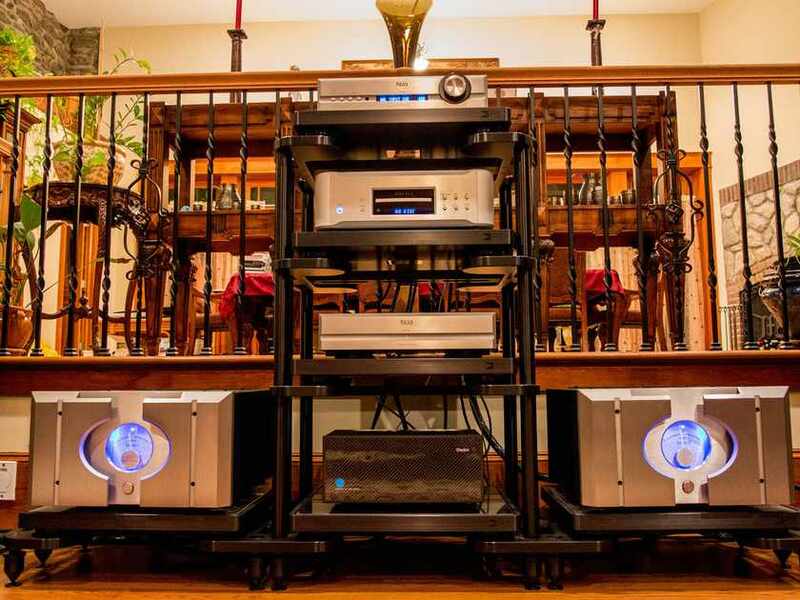 Much the same can be said for their linestage preamplifiers. 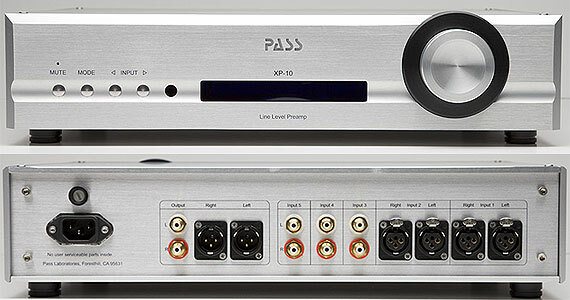 On the heels of completing my review of the superb Pass Labs X350.5 power amplifier, I was asked to provide insight regarding Pass Labs’ entry level linestage, the XP-10. Of course, the term “entry level” in the Pass Labs universe does not exactly mean low cost mid-fi. 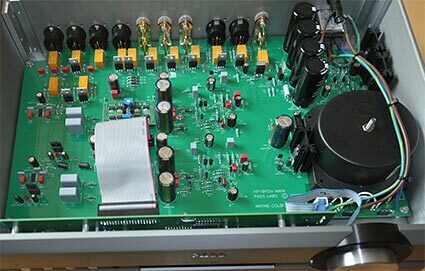 We’re talking about a fully fleshed out high-end solid-state preamplifier with an MSRP of circa $5,250. The XP series of preamplifiers are the latest generation of line stages which supersede the phenomenally successful and critically-acclaimed “X” Series preamplifiers…. Pass Labs has been on quite a successful journey with their ‘X” and ‘XA’ Series power amplifiers. Two magnificent creations from Pass Labs! Pass Laboratories Inc. was founded in 1991 by Nelson Pass who seven years later in 1998 stepped down as President in order to devote greater time towards the development of products. 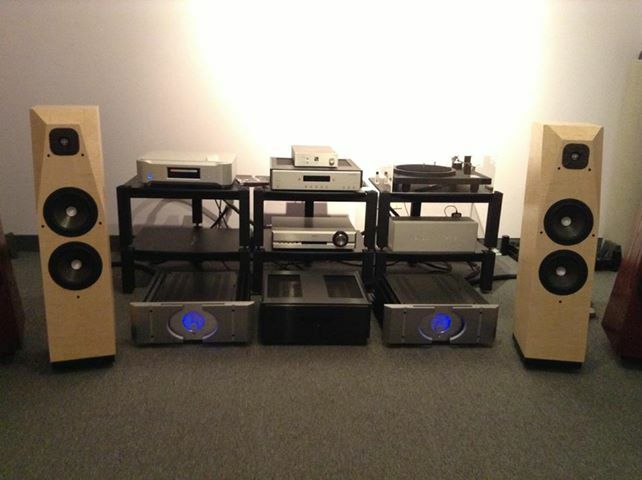 Through my conversations with Desmond Harrington, now the company’s President, I learned that Nelson Pass designs the amplifiers and electronic crossovers while Wayne Colburn (who joined the company in 1994) is responsible for the preamplifiers, phono stages and DACs. They currently work together on loudspeaker design and truth be told they seem to always wind up collaborating on everything, with lots of great ………..